The Masters of the Universe (MOTU) license is seriously trying to make a comeback. Despite the failed movie attempt, it still remains avid in the heart of die hard collectors and a viable property. 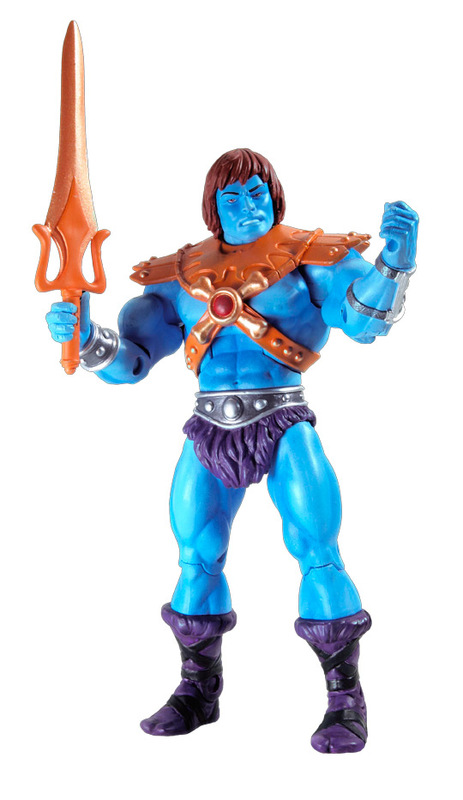 As a result, Mattel has produced an online collectors’ series (MOTU Classics), and recently released information about another MOTU Classics figure just in time for NY Comic Con. We’re getting closer to the release of MOTU Classics. Everyone on the MattyCollector.comSM team is so appreciative of all our fan’s patience as we work around the clock to get these figures correct before bringing them to market. We will be launching the MOTU Classics brand page here on MattyCollector.com in early November with release dates, photo guides and up-to-the-minute information about the MOTU Classics brand. 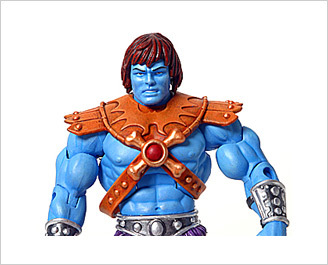 It looks to be a very exciting 2009 with at least one new figure each month starting with a double delivery of He-Man® and Beast Man® in December.